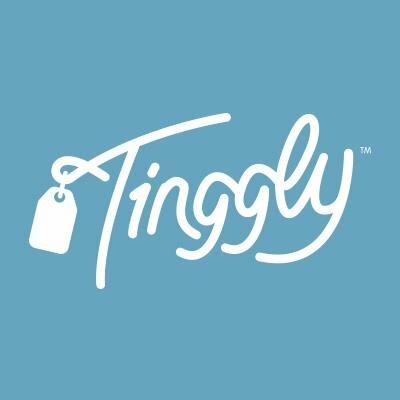 Tinggly is a truly unique gifting experience. There are options for subscription boxes or one-time boxes, and each box contains access to literally hundreds of “experiences” for the recipient to select from, in locations all over the world. Experiences range from hot-air balloon rides, skydiving, local attractions, cuisine tours, snorkeling, bike tours, kayaking, historic guided tours- the list goes on and on. There is sure to be an experience the recipient will LOVE. Tinggly boxes start from $79, and will provide an experience sure to create memories to last a lifetime! Recipients have 5 years to book their dream experience, so they have plenty of time to plan their adventure. Tinggly’s tagline is “Give Stories, Not Stuff”.